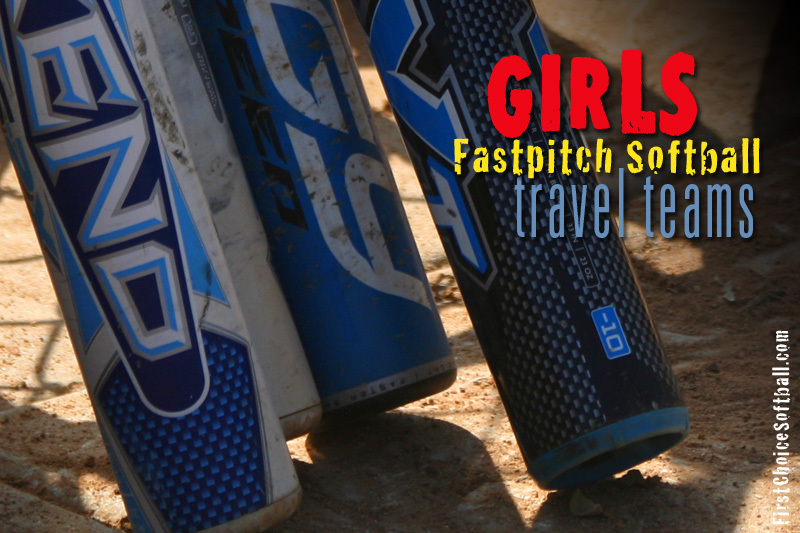 Teams-Travelball, Girls Fastpitch Travel Team Listings and Fastpitch softball Travel Team Tryouts! 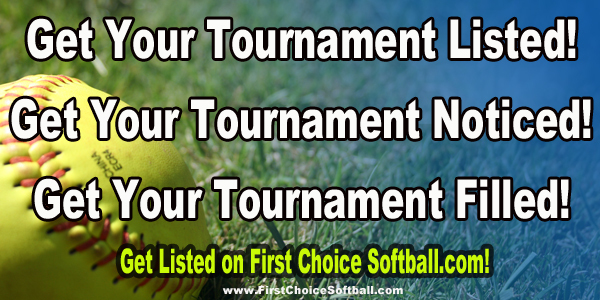 First Choice Softball has the most TRAVEL TEAM listings on the internet! Looking for a new team? Are you a team looking for more players? Get LISTED! 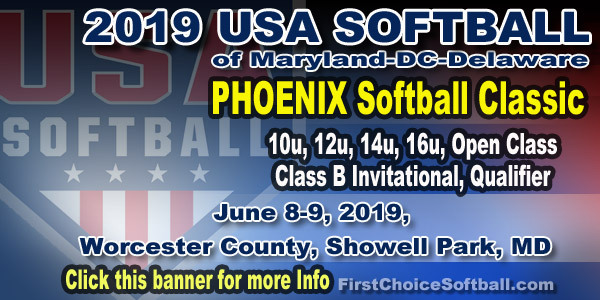 Check out our TRAVEL TEAM LISTINGS… choose your state, and choose your age division…it’s that easy! 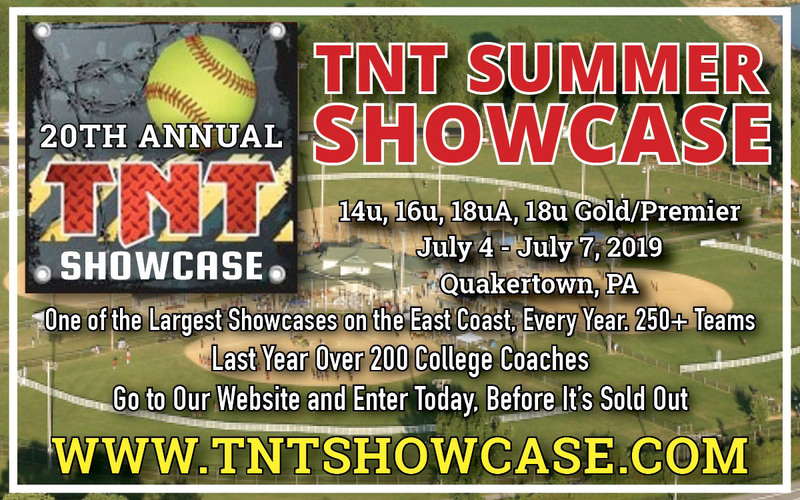 New teams and tryouts added everyday, check back often! 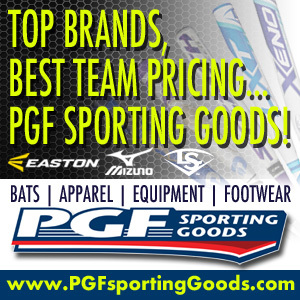 Add a LOGO to your TEAM LISTING… find out how. TRYOUT LISTINGS! 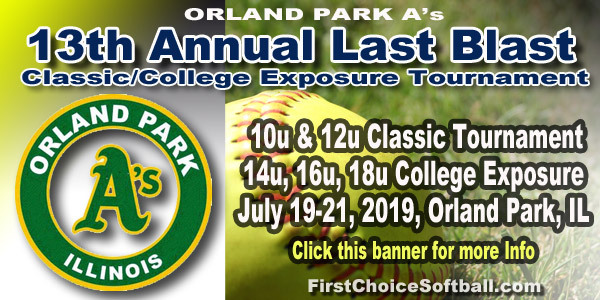 Find a Team or Post your Team Tryouts! Get exposure to thousands of new viewers! 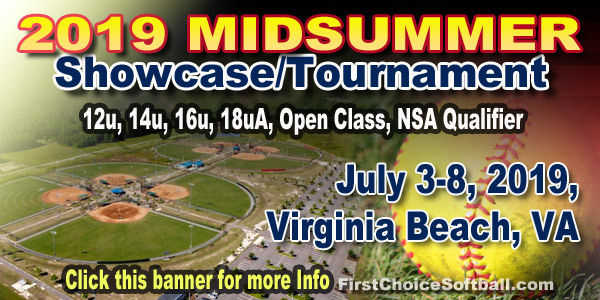 TOURNAMENT LISTINGS! Find a Tournament or Post your Tournament! Get exposure to thousands of new viewers! CAMPS AND CLINICS! Find a camp or clinic in your area. Submit your camp or clinic here!